Cutting-edge chiropractic relief, from the heart of your home! Have you been on the search for a massage chair that can adjust freely to suit the body heights of all your family members? Do you want a people’s massage chair, so everyone in your work place can enjoy the same comforts without being left out? Can you get all this and more at an affordable price? Presenting the BestMassage Long Rail Zero Gravity Massage Chair, the ultimate home saver in terms of nextgen massage therapy relief! 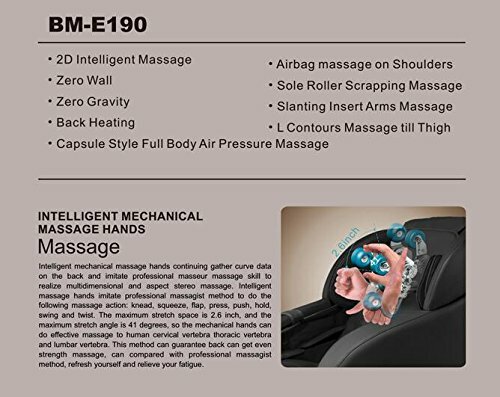 The BestMassage Long Rail Zero Gravity Massage Chair is one of the most economical and cutting-edge buys in the market. Featuring a range of intelligent technologies and functionalities to adjust to almost any height, enjoy the effects of better blood circulation and strengthened muscles and in-vertebral bones without the piling chiropractor bills. 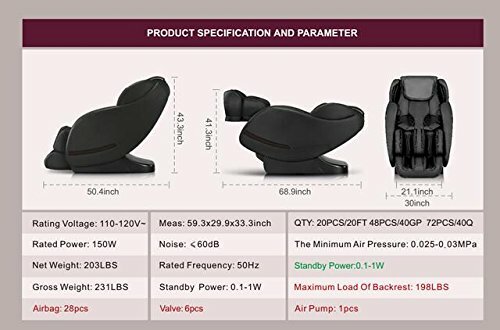 The BestMassage Long Rail Zero Gravity Massage Chair is an electric, full body Shiatsu massage chair recliner that offers ultra-long-range massage reach. It also provides particular emphasis on delivering relief to the second heart of everyone – the feet! For its price and superb value for money, it is a steal in the market. The L-track system is built to gently support the user’s body for the ultimate in neck, shoulder, back, waist, hip and thigh therapy. The design ensures that each individual spine of the body is decompressed, widening the space between the vertebral body to avoid bone spur and cartilage oppression, thus helping reduce the risk of a herniated disk or muscle stiffness. This chair features a super long rail track of 125 centimeters for extended relief throughout the body. 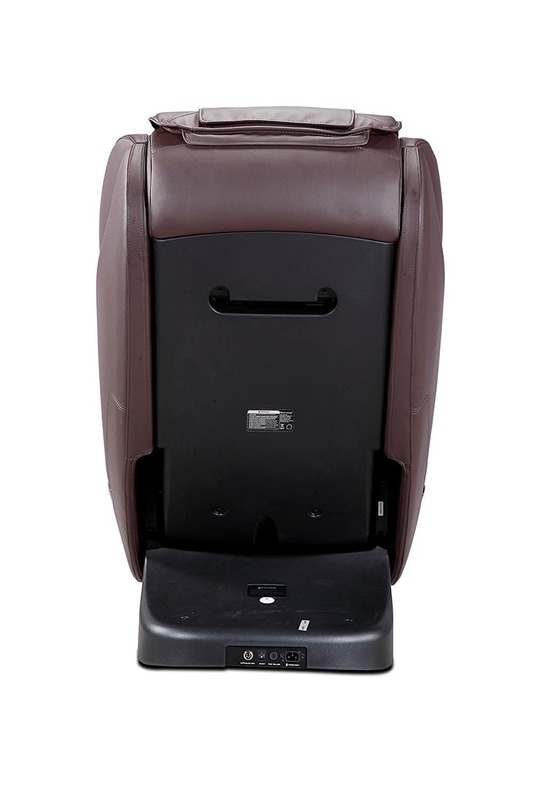 The massage chair features highly intelligent functionalities including 3D smart movement and body shape detection, and intelligent massage programs that provide holistic comfort and a full touch body experience at the best massage intensity that is irritation free! 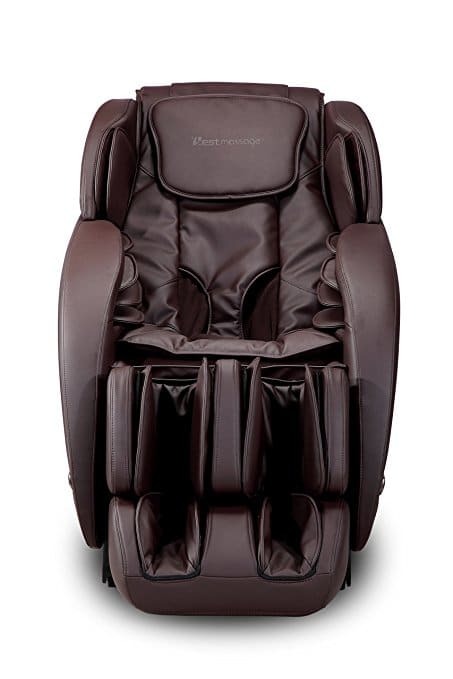 The BestMassage Long Rail Zero Gravity Massage Chair offers a plethora of therapy options from kneading and deeper or drum-type tapping to a sync of the two! It also features an energetic massage mode for greater massage reach, as well as Shiatsu relaxation techniques. 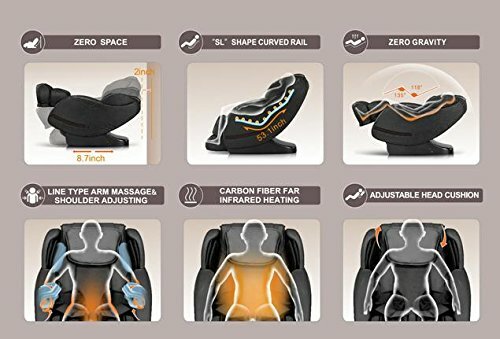 Embedded armrest airbag massage that applies the right pressure-pulse rhythm for muscle comfort and can automatically slide to adjust to degree of recline. Freely extendable calf rest frame for up to 15 centimeters for a form-fitting massage to suit a range of body heights. Three-fold pillow design that is adjustable within 10 centimeters for greater comfort. Roller scraping for the entire foot for more holistic acupuncture relief. If you decide that this chair is not for you, there are lots of other choices out there. 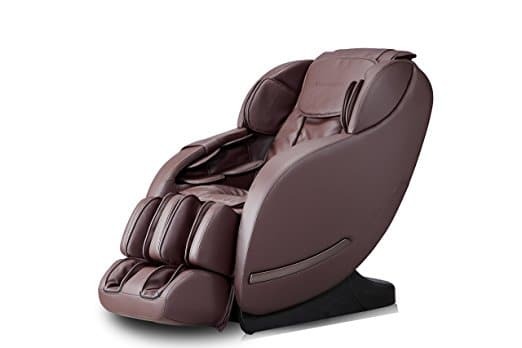 You can try the Human Touch WholeBody 5.1, Human Touch iJoy Active 2.0, RelaxOnChair MK-II PLUS, Synca Wellness CirC, Mr Direct Electric, BestMassage Long Rail or Best Massage BM E358. 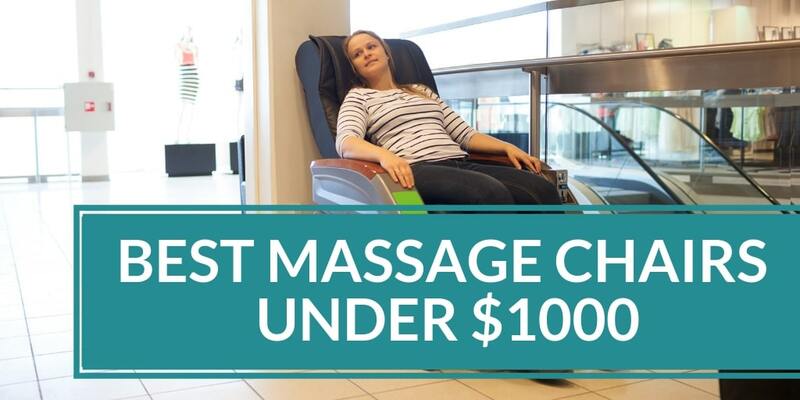 Have a look at our articles on the How Investing in a Massage Chair is Best for Your Mental Health, How Can Diabetes Patients Benefit From Massage Chair Therapy or Masage Chair vs Massage Therapist. 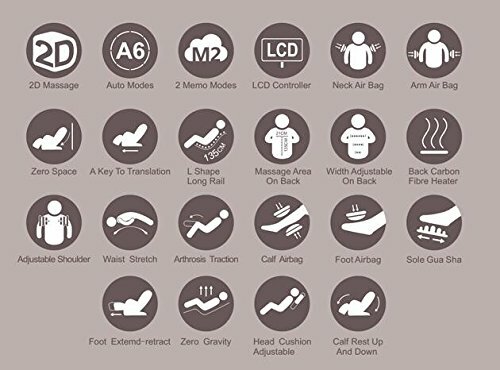 Why not view our guide on the Best Massage Chair Under 1000. 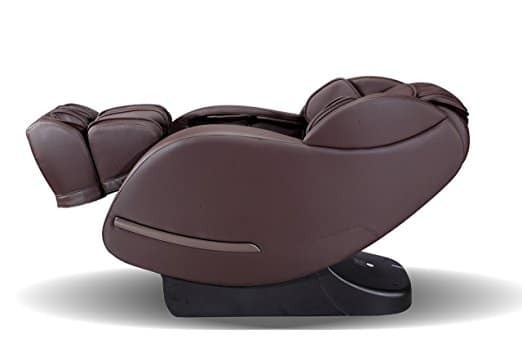 The BestMassage Long Rail Zero Gravity Massage Chair is the ultimate provider of chiropractic relief in the comfort and convenience of your home. Let the effects of an extended smart L-track system coupled with a wide choice of massage programs, provide you with the mental, physical and spiritual relief you desire.